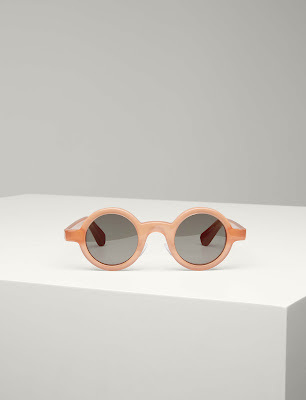 Like with everything Joseph design, their debut eyewear collection explores the idea of modern classics. Wardrobe icons updated with a Joseph twist from aviators to round frames – the latter is a dedication to their late founder Joseph Ettedgui who was never pictured without his circular glasses – expect colourful contrasts and bold details with this all-acetate, made in Italy collection. In a striking D-frame, the Madison Sunglasses exemplify the house's ability to balance elegance with an avant-garde undercurrent. 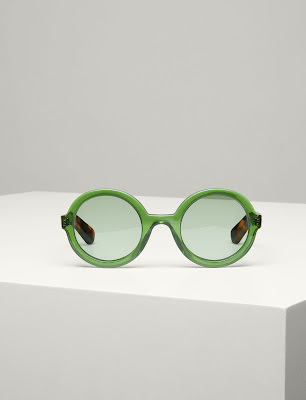 Crafted from acetate, these bold sunglasses are perfect for adding an arresting accent to an otherwise restrained ensemble. The bold round frames on the Brook Sunglasses were inspired by vintage eyewear trends. Adding a dose of nostalgic elegance to otherwise contemporary warm-weather looks, these acetate sunglasses come in tortoiseshell-patterned frames. Take them on holiday to bring a statement touch to photos. In an exaggerated D-frame with a slight cat-eye, the Montaigne Sunglasses make a subtle nod to Parisian style. 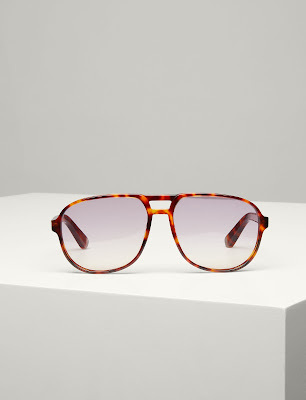 A reference to JOSEPH's French heritage, these acetate sunglasses have a two-toned marbled appearance for a design-led touch. The perfect pair to style with SS18 looks and the season's vacation capsules. 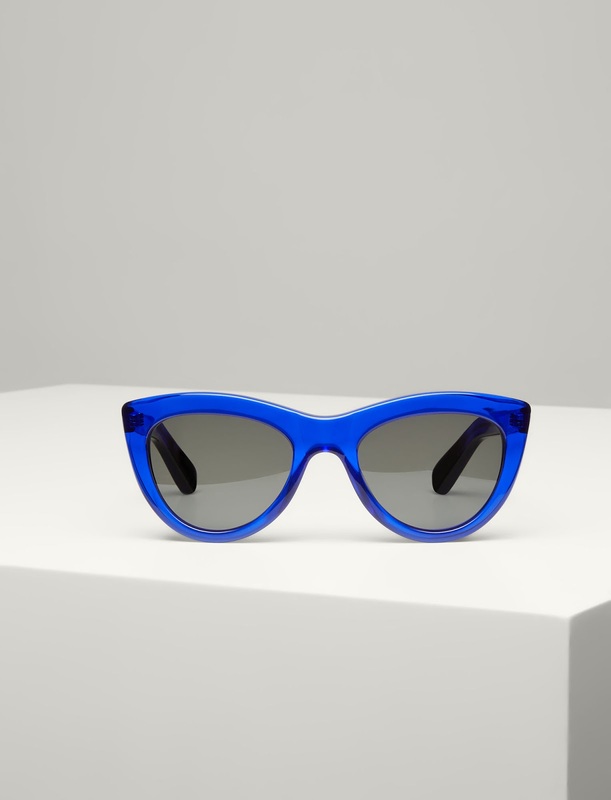 Inspired by JOSEPH founder Joseph Ettedgui's signature specs, the Joe Sunglasses confidently deliver a statement accent to your daily edit. 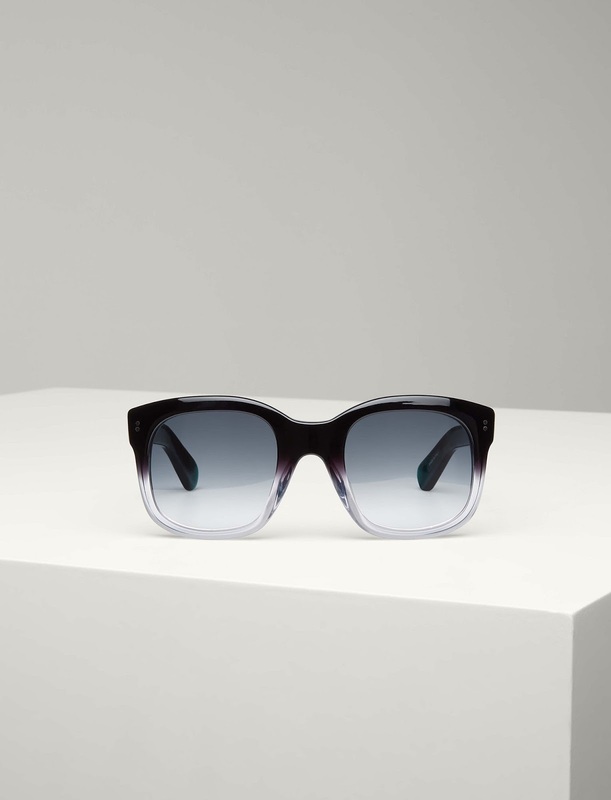 Crafted from acetate into compact round frames, these striking sunglasses are bookish yet rebellious all at once. Style them with the collection's tailoring for an intellectual vibe. 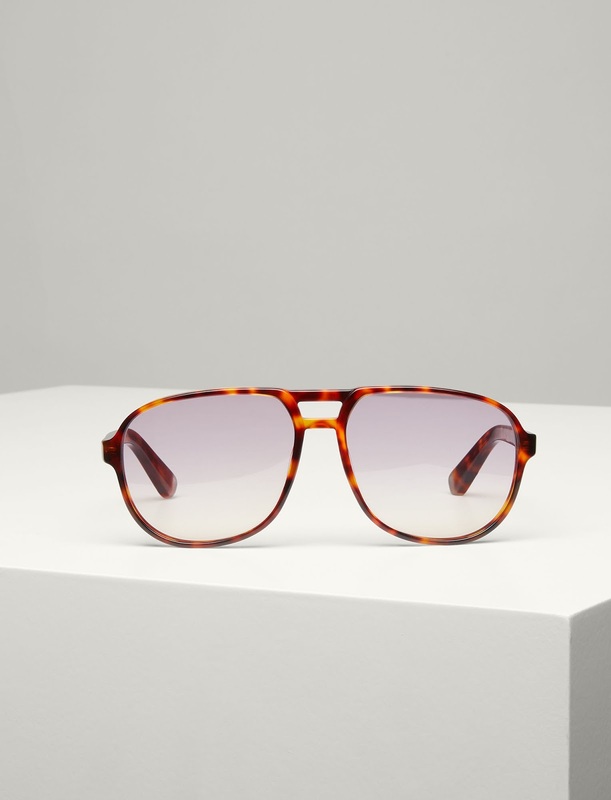 In a classic square frame, the Draycott Sunglasses exude a sense of vintage cool. An easy way to infuse restrained outfits with an eye-catching accent, these acetate sunglasses come with contrast-hue frames for a striking effect. Work them into your daily looks and holiday wardrobe.